Saving your hard-earned dough isn’t all about putting a stop to your purchases. 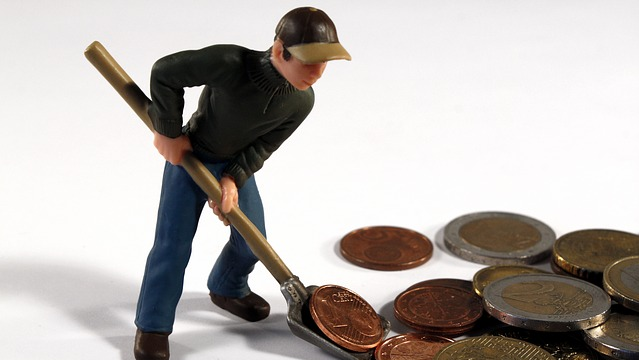 Look for covert cash leaks and plug them up. If you want to have more money, you have to do two things: earn more or spend less. But what if you really need a full-body massage or a large soymilk cappuccino to de-stress? You can still buy and do all those things but still save some cash. The secret? Instead of eliminating what’s important to you, look for options that provide the same service or product but for less the price. The following is a list of day-to-day activities from where you can cut a few pesos or more. Cut P200 to P500 a month, and save P2,400 to P6,000 a year. Look around. 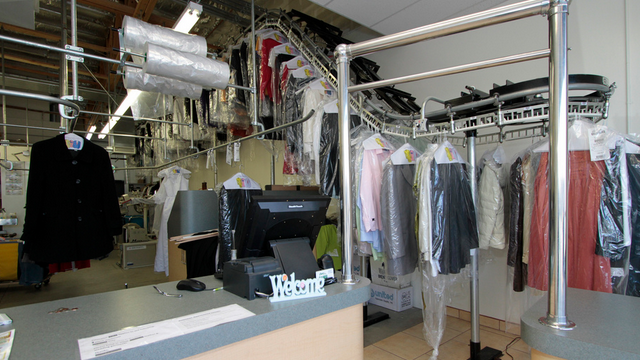 It’s common practice among dry cleaners to charge different prices for different types of clothing. But it isn’t right to charge more to clean women’s clothes over men’s clothes. If your dry cleaner doesn’t abide by this rule, look for a new one that does. Or if you’re just starting to look for one, canvas the cleaners in your area, ask for their price list, and look for the best deal. Be prudent. Not everything needs to be dry-cleaned. When preparing your laundry, sort through the items and determine which are delicate and need to go to the cleaners and which ones can go through regular laundry. Silk, leather, suede and knitted items need to be dry cleaned. Also, dry-clean items that are actually dirty. If they’re just wrinkled, invest in a good quality steam iron. Cut P300 to P500 a month, and save P3,600 to P6,000 a year. Make a list. Buying unnecessary items is the main reason people overspend when grocery shopping. And while making a real grocery list is foreign to some people, it does actually help. Use your phone’s notepad function if you don’t want to use a piece of paper. There are also many fun and free grocery-shopping apps. Try it out, and see what a difference a list makes. Supermarket sales. 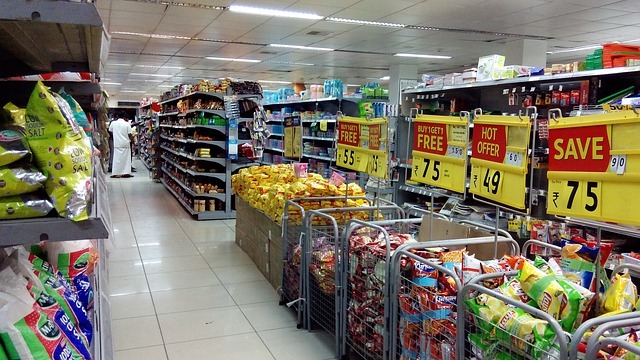 Every week, supermarkets offer product discounts and other promos. Some even dedicate entire shelves to products on sale. These aren’t low-quality products—groceries simply want to make more room for incoming stocks. Cut P500 to P1000 a month and save P6,000 to P12,000 a year. Be a groupie. Group buying and social shopping sites have become the year’s breakaway stars, and for good reason: they give as much as 90 percent off on food from your favorite establishments and you can pay online. 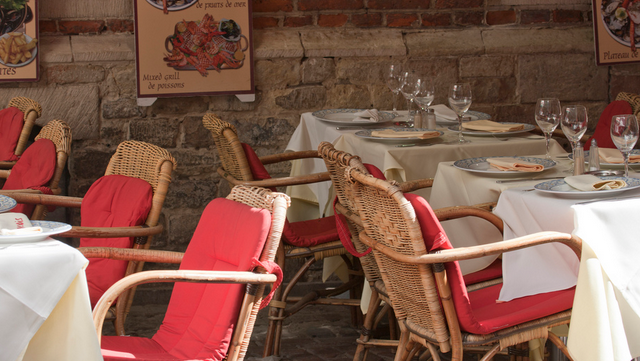 Take advantage of their deals and get to dine in your favorite restaurants for less. Just print your voucher, show it to your establishment of choice, and you’re good to go. Bundle them up. 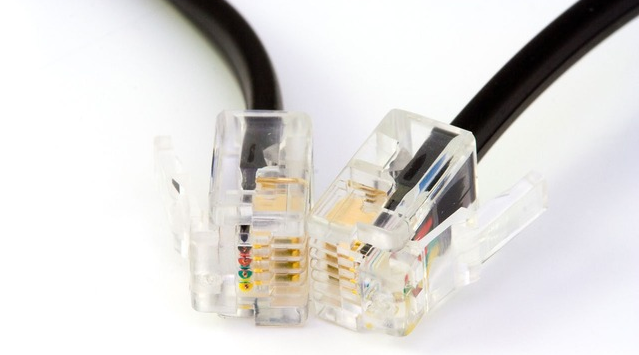 If you’re still paying your landline, Internet, and mobile phone bills separately, it’s time you bundled them up. Telecom companies now offer packages that offer a landline, broadband connection, and a mobile phone plan in one that costs less than getting each service separately. Ask your favorite telecom provider for their packages. Bundled plans are now available for almost everything. Frugality is not about being cheap. It’s about being smart. In the end, you’ll still get to enjoy the things you want while saving a few thousand pesos. This article was originally published in the January to February 2012 issue of Entrepreneur magazine and was recently updated by the online editor. Subscribe to the print or digital version here.